Abu Dhabi: Motorists have been cautioned to watch out for partial road closures for the first Abu Dhabi marathon. 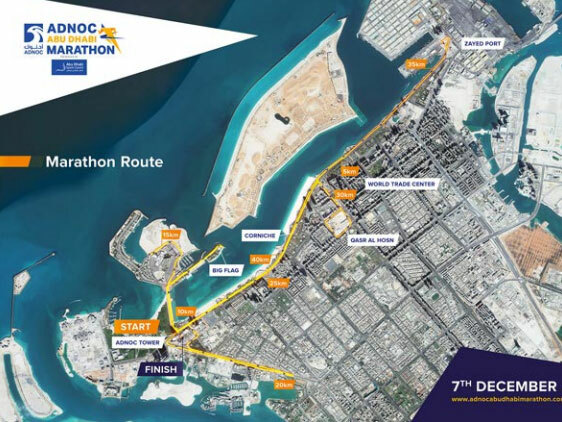 The Abu Dhabi Department of Transport (DoT) on Thursday announced the partial road closure of Abu Dhabi Corniche for the upcoming marathon, in addition to a section of Shaikh Rashid Bin Saeed Street. The road closures will be carried our between midnight and 2pm. “The UAE is proud to welcome elite athletes from across the globe to join us for the inaugural Adnoc Abu Dhabi Marathon. These athletes are at the top of their gate and we hope it will inspire the wider community to take part in the different race categories,” said Aref Hatad Al Awani, General Secretary of the Abu Dhabi Sports Council. Participants will begin the marathon outside the Adnoc headquarters, on the corniche, and follow a route towards the Emirates Heritage Village. Participants will then make their way around Marina Mall, along King Abdullah Bin Abdulaziz Al Saud street, and on to Qasr Al Hosn, one of Abu Dhabi’s oldest and most beautifully maintained stone buildings. The final stretch of the race runs through Mina Zayed, before returning to Adnoc Headquarters. 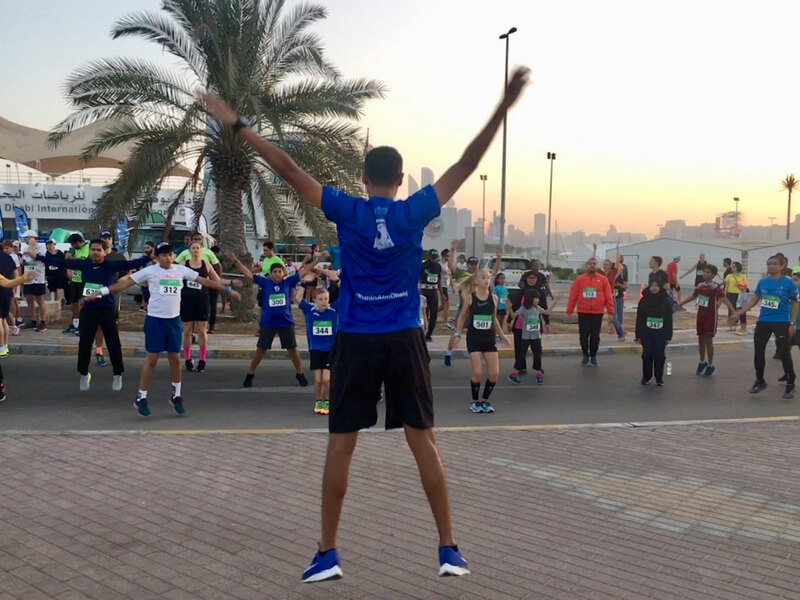 The 42.195-kilometre marathon and the 10 km race will see the participation of serious runners from different age groups and skill levels, while the 5 km and 2.5 km ‘fun run’ will give participants of all ages and abilities the opportunity to get involved in the event. In the lead up to the event, organisers have released a teaser video with none other than UAE ministers and cabinet members taking part in training exercises. Some of the most recognisable faces include Shaikh Nahyan bin Mubarak Al Nahyan, Minister of Tolerance, and Maj Gen Mohammed Khalfan Al Romaithi, Commander-in-Chief of Abu Dhabi Police. The online video has received over 820,000 views since it was uploaded on December 2, and shows how officials cycle, jump rope and sprint in a training field.